While the week kicked off with a brand new trailer for Captain Marvel, which hits theaters in March, we could be seeing another big MCU trailer this week. 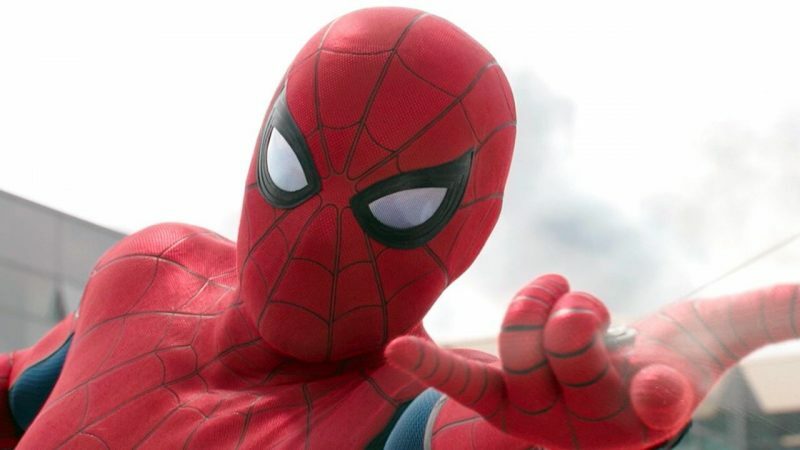 Collider reports that the first trailer from Spider-Man: Far From Home will be shown at the Sony panel at Comic-Con Experience in San Paulo, Brazil this Saturday before being turned loose online. This isn’t certain, of course. Plans could change or this could turn out to be another rumor, but it does seem like an interesting choice to show a trailer for a movie featuring a prominent Marvel character whose last words were “I don’t feel so good” before disintegrating into ash at the end of Avengers: Infinity War. Granted, star Tom Holland has been doing plenty of viral marketing for the sequel in the interim, which just wrapped production in October. To add to the rumor mill, the entertainment site Omelete tweeted some phones of Spidey’s two new costumes on display at CCXP. One is the much-talked-about all-black suit that looks like a modernized, tactical update to Spider-Man Noir, and the other is a more conventional Stark suit, but with black replacing the blue fabric. 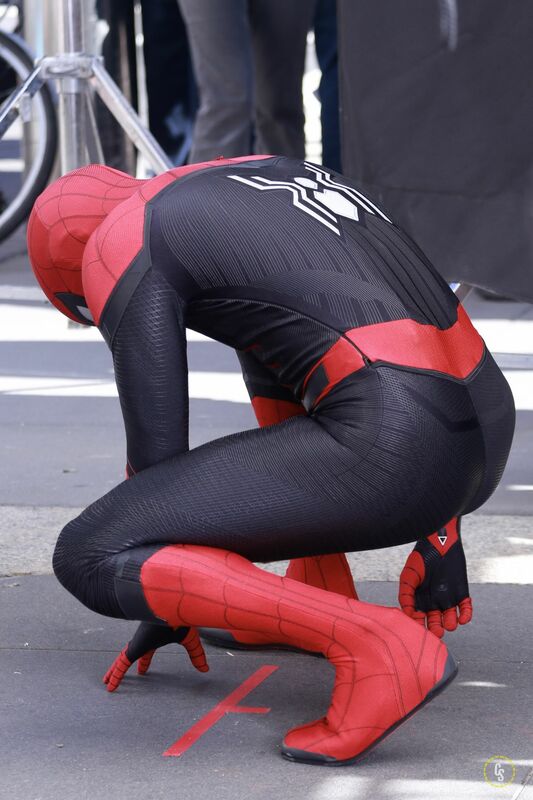 You can also get a closer look at the suits in a video they shot here.